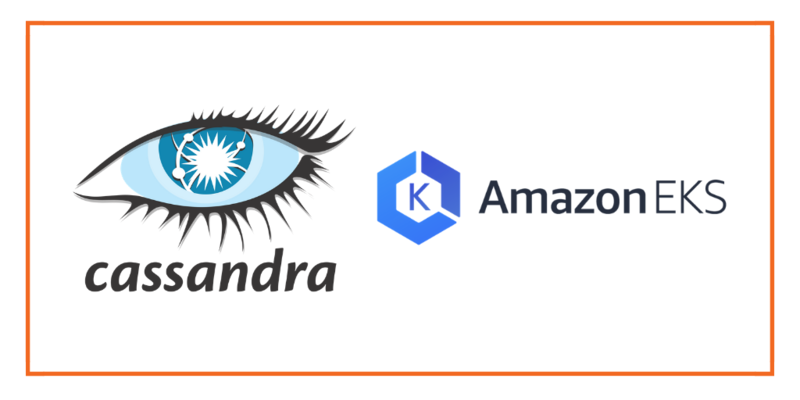 This tutorial is a walk-through of the steps involved in deploying and managing a highly available Cassandra NoSQL database on Amazon EKS as a Kubernetes statefulset. You should have a three-node Kubernetes cluster deployed based on the default EKS configuration. 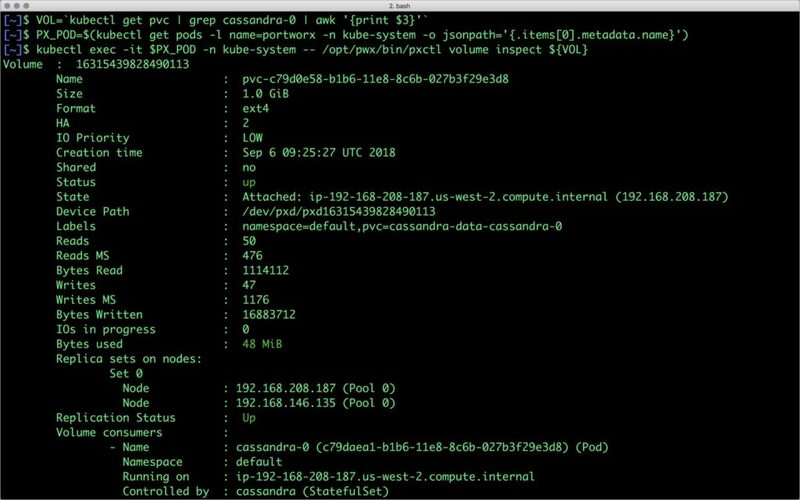 Once the EKS cluster is up and running, and Portworx is installed and configured, we will deploy a highly available Cassandra database. In this example, the storage class that we deploy has a replication factor of 3s with I/O profile set to “db,” and priority set to “high.” This means that the storage will be optimized for low latency database workloads like Cassandra and automatically placed on the highest performance storage available in the cluster. Now our Kubernetes cluster has no database running. Let’s go ahead and restore the data from the snapshot before re-launching Cassandra statefulset.